Organizations must be able to capture every piece of data that they can in real time. Apache Kafka is a distributed streaming platform designed to answer an organization’s need for real-time data analysis. 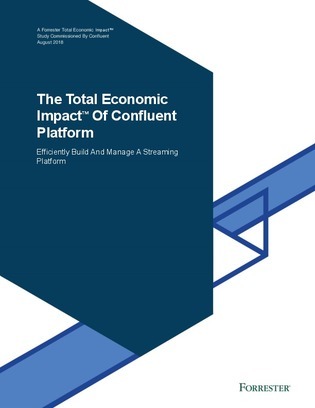 Read this report for more information on the results that each company experienced using Confluent.